i. 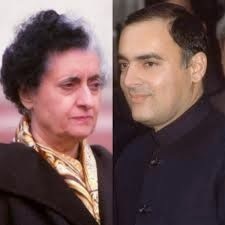 The BJP-led NDA government has dropped the names of former Prime Ministers Indira Gandhi and Rajiv Gandhi from two awards for propagating Hindi. ii. The ‘Indira Gandhi Rajbhasha Puraskar’ and ‘Rajiv Gandhi Rashtriya Gyan-Vigyan Maulik Pustak Lekhan Puraskar’, launched more than two decades ago, have given way for ‘Rajbhasha Kirti Puraskar’ and ‘Rajbhasha Gaurav Puraskar’. iii. The two awards have been discontinued by the Union Home Ministry, which instead launched two new schemes for doing outstanding work for promoting the progressive use of official language. i. The six-member NJAC headed by the Chief Justice of India H.L. 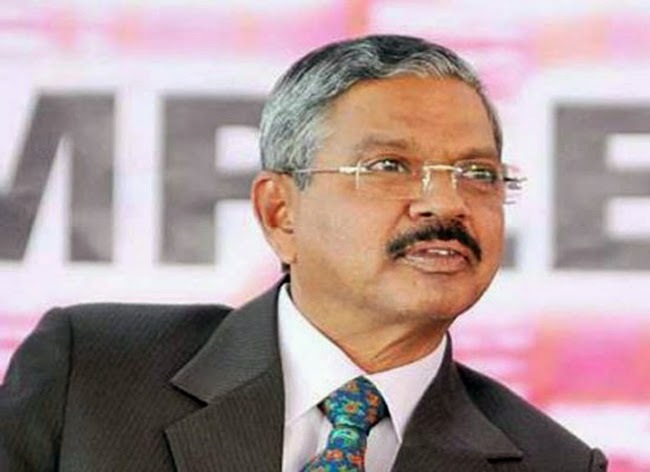 Dattu will be constituted by the center. ii. National Judicial Appointments Commission (NJAC) is a body responsible for the appointment and transfer of judges to the higher judiciary in India. iii. The Commission is established by amending the Constitution of India through the ninety-ninth constitution amendment vide the Constitution (Ninety-Ninth Amendment) Act, 2014 passed by the Lok Sabha on 13 August 2014 and by the Rajya Sabha on 14 August 2014.
i. Metals and mining conglomerate Sesa Sterlite has changed its name to Vedanta Ltd to better align with its international identity — Vedanta Resources. ii. 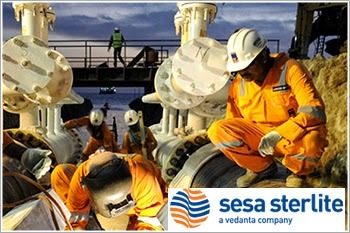 Sesa Sterlite is a subsidiary of Vedanta Resources Plc, UK. iii. The company produces and processes oil and gas, zinc, lead, silver, copper, iron ore, aluminium and commercial power and is present in India, South Africa, Namibia, Ireland, Australia, Liberia and Sri Lanka. iv. Cairn India, Hindustan Zinc Ltd and BALCO are the subsidiaries of the company. i. International Mother Earth Day was observed globally on 22 April 2015 with the theme It’s our turn to lead. ii. The theme highlights the need for change and seeks to inform the communities and leadership that action needs to be taken on climate by promoting a goal of environmental awareness through developing sustainable initiatives and galvanizing every human to pledge Acts of Green. iii. 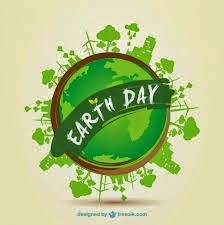 This is the 45th anniversary of the Earth’s Day, the year when the world leaders will pass a binding climate change treaty in Paris in December 2015.
iv. The treaty will be adopted to make sure the future of Earth, our planet and the survival of life on it. i. The Tamil Nadu government on Monday cancelled allotment of land for Hindustan Coca-Cola Beverages Pvt Ltd to set up a bottling unit in Perundurai, the State Industries Promotion Corporation of Tamil Nadu Limited (SIPCOT) complex in Erode district, amid growing protests by local residents over possible exploitation of groundwater. ii. The Tamil Nadu government took the decision to cancel the lease agreement, blaming the firm for "not complying with the terms". iii. It was on June 21, 2013, SIPCOT allotted the land first and after two amendments in the agreement, a lease deed was executed and registered finally by HCCBPL on January 23, 2014.
i. The National Tiger Conservation Authority (NTCA) has accorded final approval to two national parks i.e. 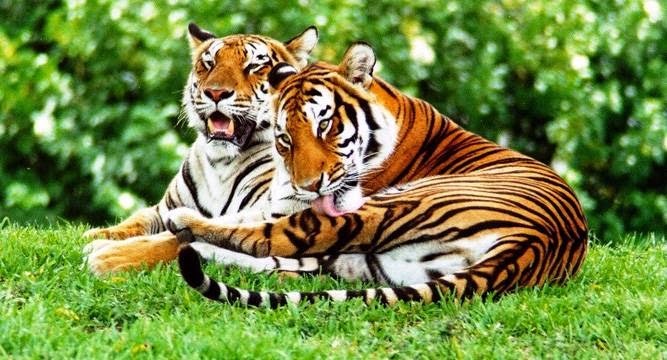 Kudermukh National Park in Karnataka and Rajaji National Park in Uttarkhand for being declared as tiger reserves. ii. In accordance to this approval, Rajaji National Park is declared as India's 48th Tiger Reserve. With this notification, Uttarakhand got its second tiger reserve after the Corbett Tiger Reserve. iii. The notification was announced by Uttarakhand Chief Minister Harish Rawat while releasing logo of the Rajaji Tiger Reserve. iv. The Rajaji National Park that came into existence in 1983 is spread across three districts of Uttarakhand namely Haridwar, Dehradun and Pauri Garhwal in an area over 820 square km. i. Pakistan conferred the Nishan-e-Pakistan, its top civilian award, on Chinese President Xi Jinping, lauding his "outstanding contribution in the promotion of the relationship between the two countries". ii. President Mamnoon Hussain conferred the award on 61-year-old Xi during a ceremony held at the President's House. iii. The ceremony was attended by Prime Minister Nawaz Sharif, federal ministers, members of the National Assembly and Senate, the three service chief and the Chinese delegation. iv. 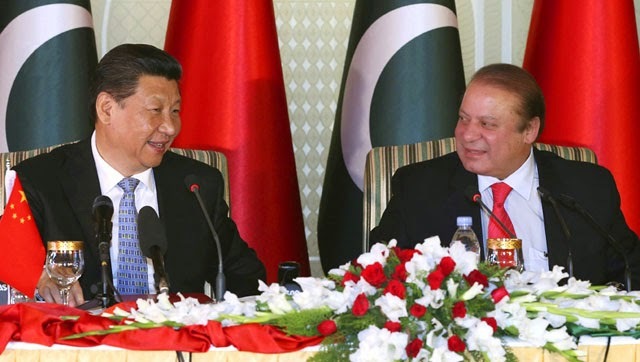 The award was given for Xi's contribution in promoting China's relationship with Pakistan. Xi, also the General-Secretary of the ruling Communist party, was given a warm welcome on his arrival in the President's House in a traditional horse carriage. ENGLISH -- useful for SBI PO -- Preliminary Exam.